With so many new homes going up, and plenty undergoing renovations; the forecast is clear for an increase in decking in Melbourne. Recently, landscapers have reported a spike in interest from residents of the city regarding the construction of decks for backyard patios, pool areas, and house front porches. When dealing with a good landscaper and timber shop, the whole implementation process is pretty straightforward. The one question that tends to come up often from homeowners regarding their prospective decks is what material to have it built from. In Melbourne, there are a few varieties of timber that are tried and true, and are commonly utilised for making decks. 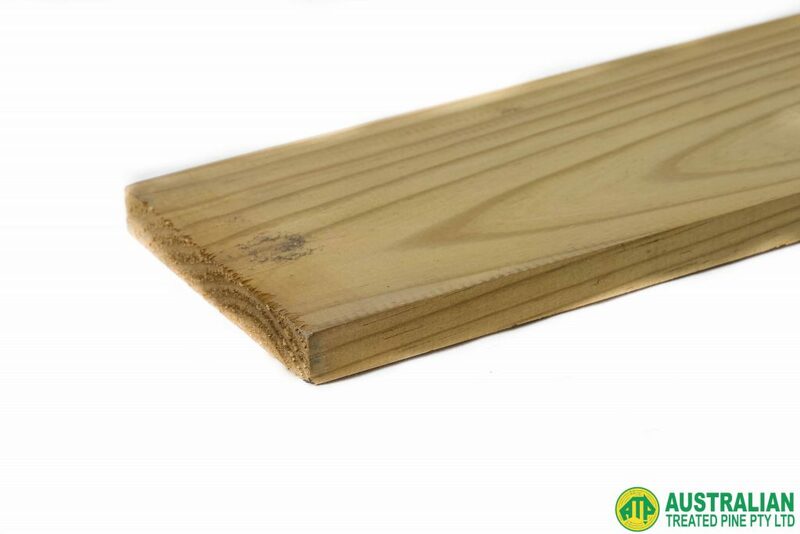 Treated Pine is the most common form of softwood used for decking. It is economical and when treated to H3 standard is well resistant to rot and termites. Treated Pine is versatile and can be painted or stained to match any colour scheme. Merbau is a high quality, extremely durable timber that originates from Indonesia. It fastens very easily, making it a desirable hardwood to work with. The true beauty in Merbau lies in the way its colour deepens and reddens with age, developing character each and every day. Kapur is another beautiful hardwood that too originates from Indonesia. It lustrous with sapwood that ranges from almost white to light yellowish brown in colour. Kapur is an easy timber to polish, stain, and paint. The next important thing to consider when building a deck is where to source the timber of your choice. In Melbourne, we always recommend that you select a historic company that has their own treatment plant. Australian treated Pine is one of the leading decking suppliers in Melbourne. To find out more, contact us today.